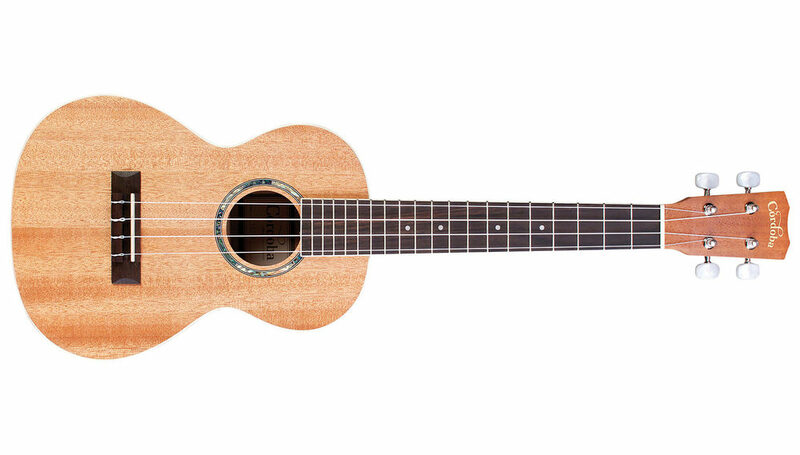 The 15TM is based on Cordoba's best-selling 15CM, offering the next size up for players who find the concert ukulele a bit too small. 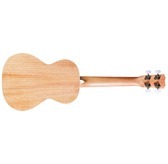 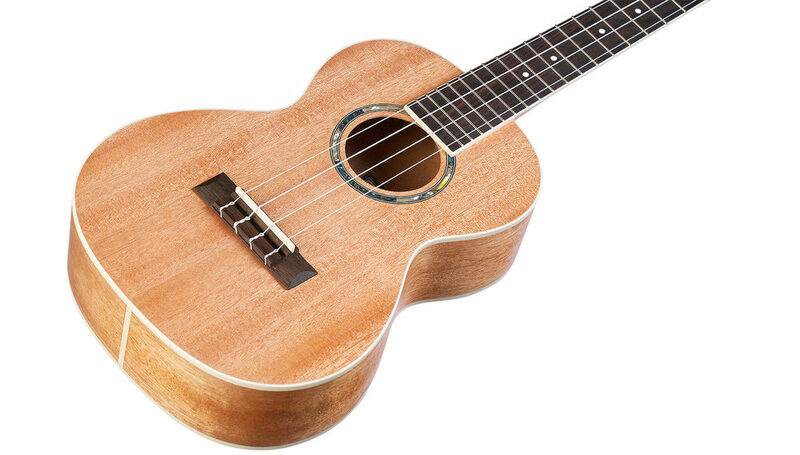 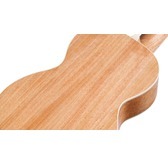 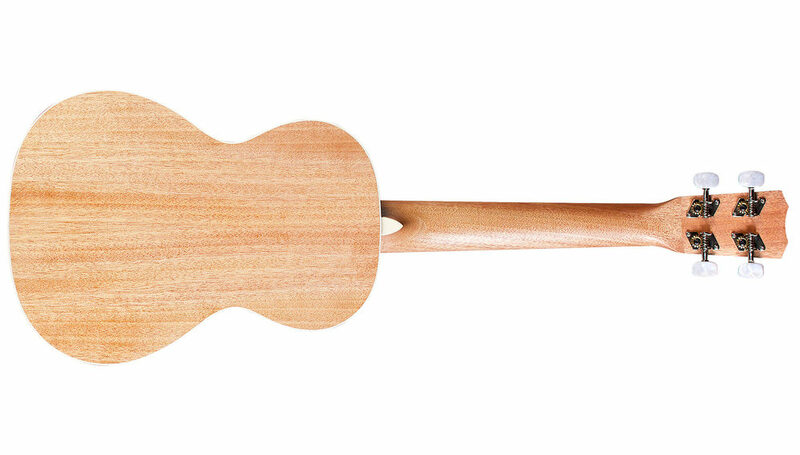 This handmade tenor ukulele features mahogany top, back, and sides, giving this small bodied ukulele a full, rich sound. 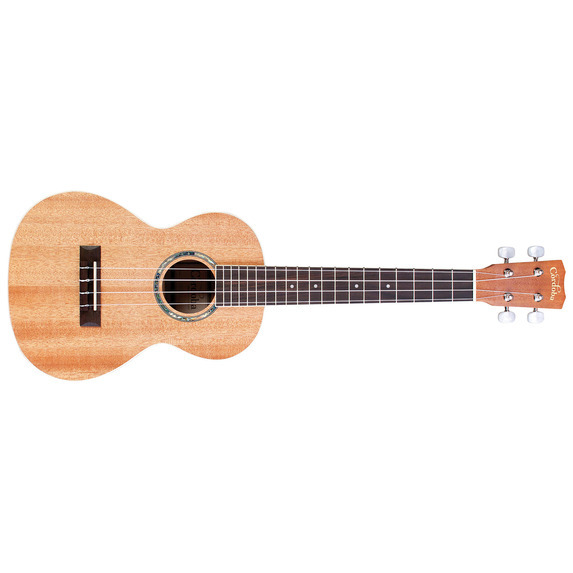 Appointments like the 15TM's abalone rosette and cream ABS body and fingerboard binding set this ukulele apart from other models in its price range. 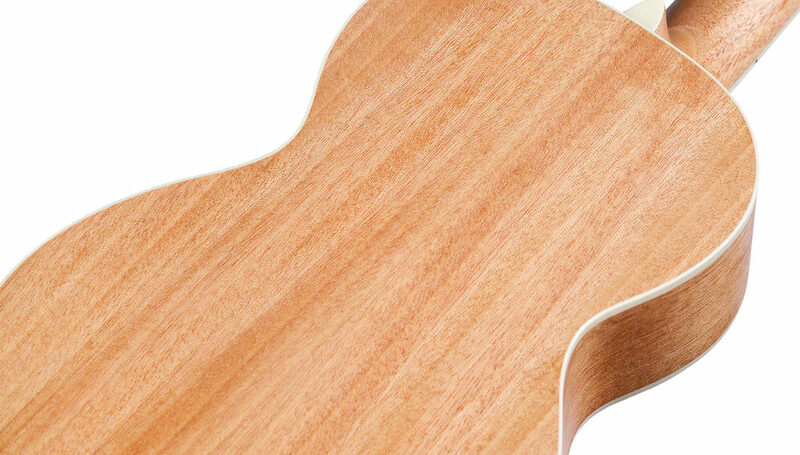 Additional features include a sleek satin finish, silver tuners with pearl buttons, and premium Aquila strings. 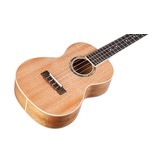 Beginners and professionals alike will appreciate the 15TM's good looks and easy playability.